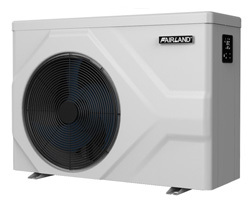 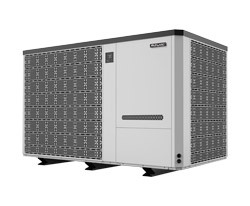 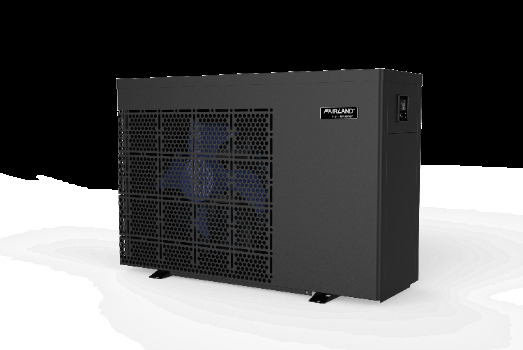 Established in 1999, Fairland has been focusing on heat pump manufacturing for 20 years. 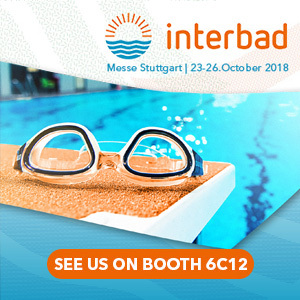 From only 8 staff in the foundation to 300 employees today, we are united in our unwavering belief that the booming of the swimming pool heating industry relies on our mutual efforts. 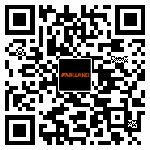 We believe innovative technology will bring great value to global partners and end-users. 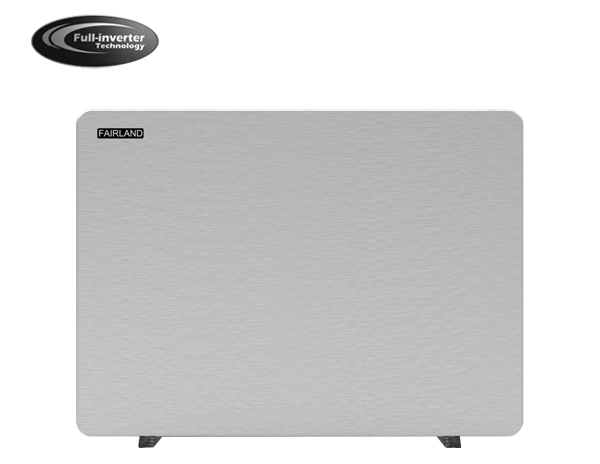 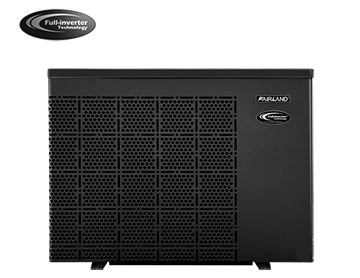 What is Fairland Unique technology : Full-inverter ? 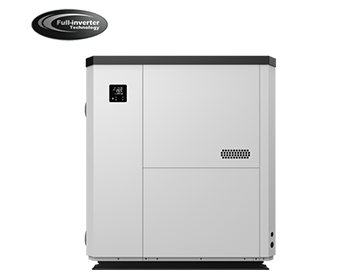 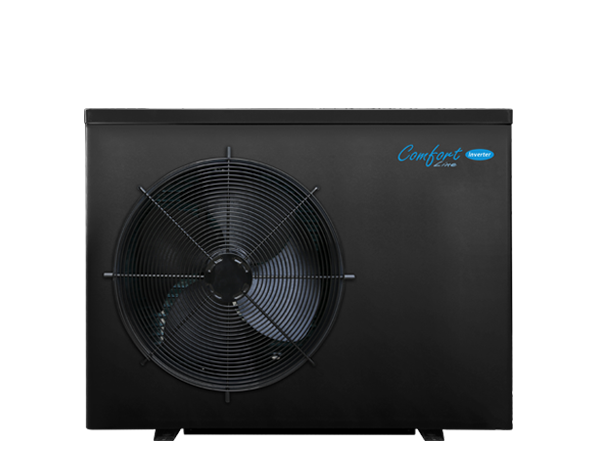 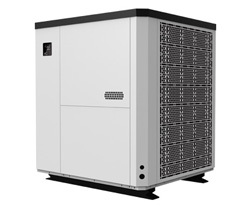 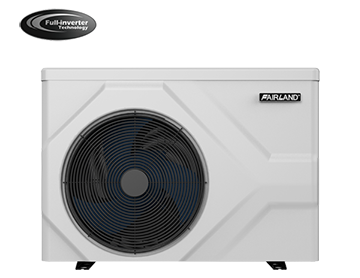 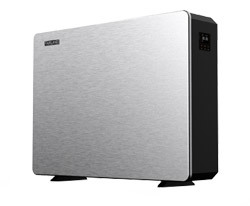 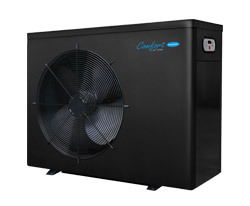 The Full-inverter Control System controls the compressor and fan motor speed to reach optimized performance. 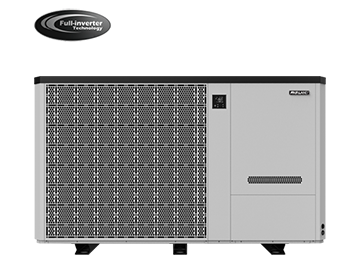 Only Full-inverter Control System can drive the DC-inverter Compressor Hz by Hz and DC-inverter Fan Motor round by round, which leads to the stepless running of the whole system, and brings the most comfortable, healthy & silent environment.